Despite losing the race, it was a party at Autódromo Hermanos Rodríguez, Mexico, for the Silver Arrows. Lewis Hamilton, who finished the race fourth, secured his second consecutive and 5th overall Drivers’ Championship. Hamilton achieved this feat with two more races (Brazilian and Abu Dhabi GP) remaining in the calendar. The race wasn’t easy for the Briton. Despite having issues with his tyre, he held his nerve and ended the race without causing any trouble to the engine or the car. However, he did lose a place to rival, Seb Vettel, but as per the current scenario, it is ignorable for the Number 44 for he is the World Champion now! Just like the race, the career so far hasn’t been easy for Lewis too. Coming from being 1-4 behind to Sebastian Vettel seems like a fairytale. “2018 has been my best year”, said the champ after beating his rival to be the first one to win the championship for the 5th time among the duo. While we talk about the positives about Hamilton and his championship victory, there is someone who is not so happy. 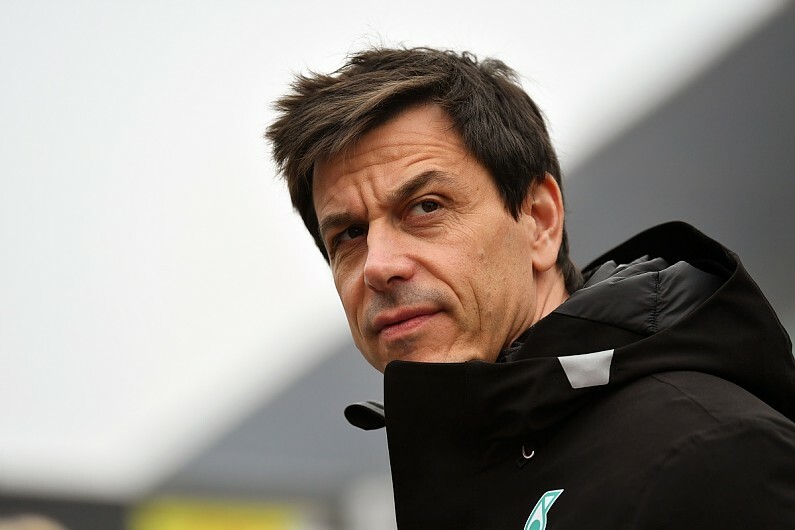 Mercedes AMG team principal Toto Wolff is furious over the constructors’ championship and he has every reason to be so. Ferarri’s double podium ensured the Prancing Horses close the deficit to 55 points now. With two more races to go, Mercedes can’t let themselves slip off the championship. As for now, with 585 points, the Silver Arrows are leading. While Ferrari is right on their tail with 530 points. Mercedes hut would break every sweat to get home another silverware. Coming back to Lewis, he is now the only third racer to have won the championship 5 times. Juan Manuel Fangio and Michael Schumacher are the other two. The latter holds the record for most world championship wins (7). It is a matter of few years until we see if either of Lewis or Seb would dethrone him.